Fairfax is reporting Ponga has flown to New Zealand with his family to attend the funeral of his father Andre's niece, who was in Newcastle last month to celebrate Ponga's 21st birthday. 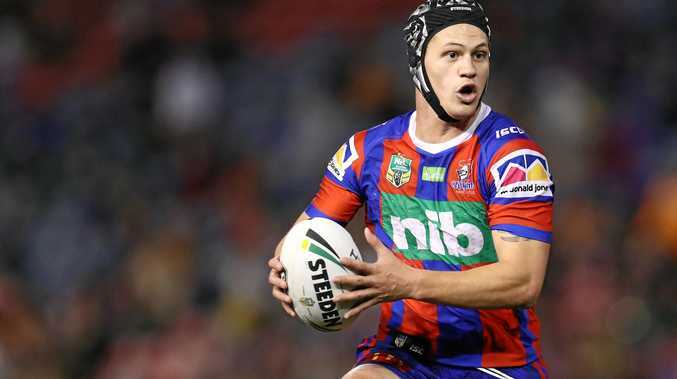 The funeral is believed to on Thursday, but Ponga is "desperate" to play for the Knights against the Sea Eagles on Saturday. 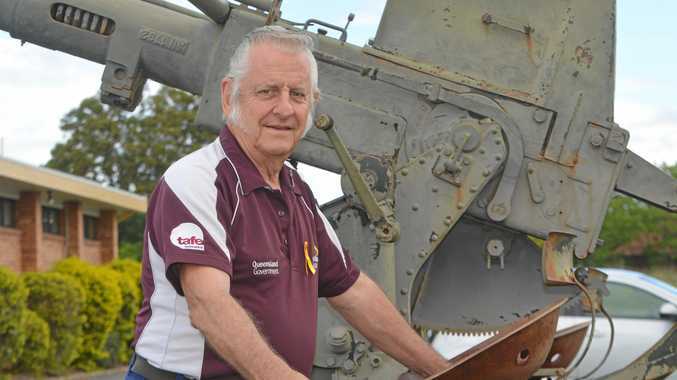 ''We are all devastated for Kalyn and his family,'' Brown told Fairfax. ''It's obviously a time when family comes first and there are a lot more important things than a game of footy. But I spoke to Andre this morning and he said Kalyn is desperate to play. Only last week Ponga made the switch to fullback, moving out of the halves where he had trained all preseason.